Hello Pretty, the online portal that allows designers in South Africa to create and manage their own individual stores so buyers visiting the site can purchase from them directly has introduced a new and exciting feature for the designers. 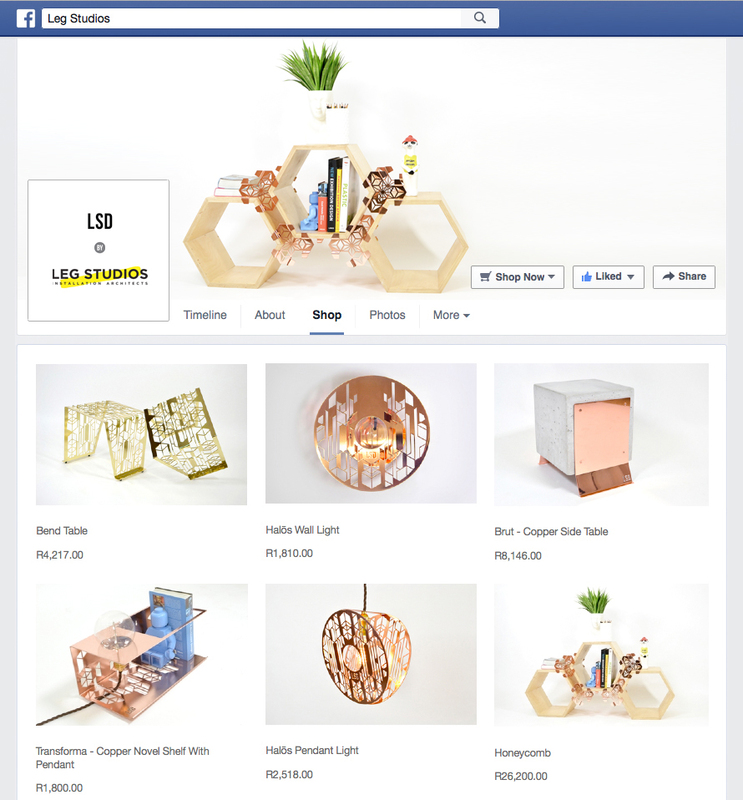 The new feature is dubbed ‘Pretty Portable’ and will allow designers using the Hello Pretty portal to embed their individual marketplace stores into their websites and Facebook brand pages through copy and pasting. With this new move, designers will now be able to have online presence across four platforms including, Hello Pretty, Hello Man, their brand’s Facebook page and their individual websites. All the platforms will be managed from one central place. “Social Media has become a vital marketing tool, you can’t argue against its effectiveness. But it can be difficult to convert Facebook likes into sales. With Pretty Portable, fans don’t have to leave the comfort of the brand’s Facebook page to browse their shop,” said Lee Geldenhuys in a statement. Pretty Portable is aimed at further allowing designers to put their focus on their major role of designing and creating by taking from them the need to carry put administrative functions such as website development, invoicing, support and payment system management among others. Hello Pretty believes that the new embed feature will help accelerate the country’s ecommerce growth that has benefitted small business owners with millions in profit and in the same way continue to serve South Africa’s designers with innovative technology. Founded back in 2012 by two entrepreneurs, the online marketplace now has about 1288 entrepreneurs in the design industry and with the new Pretty Portable feature, the company wants to meet the growing trend of customers buying online by making it easy for them to shop directly from Facebook and Designer Websites.